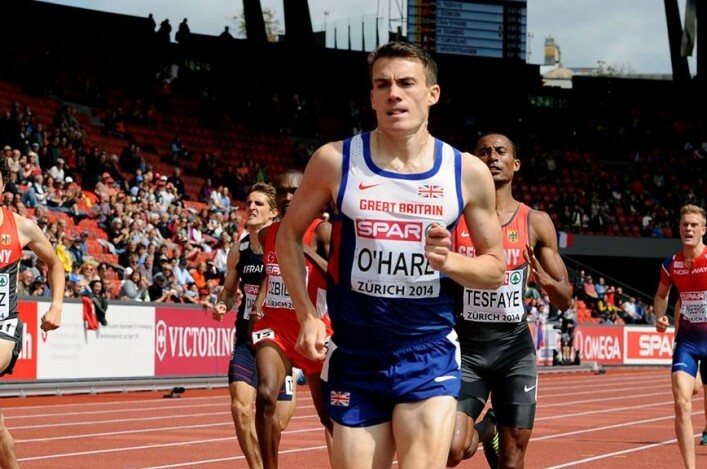 Scotland’s Chris O’Hare will race Mo Farah in the 1500m at the Birmingham Diamond League meeting. 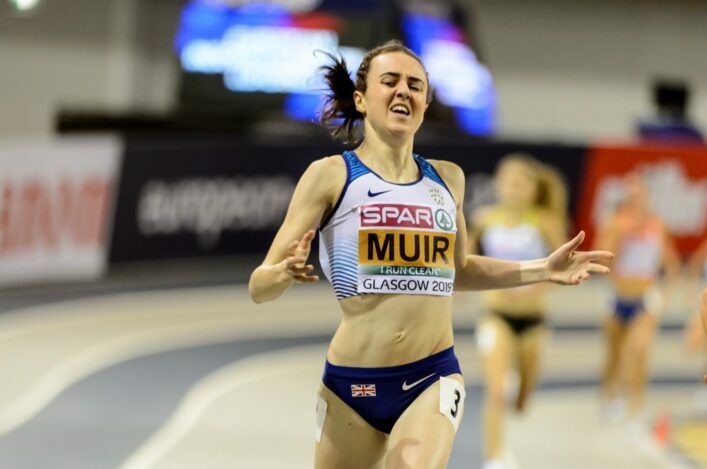 British Athletics have released a number of names of elite athletes who will compete at the Alexander Stadium on Sunday 7 June in the Grand Prix event. 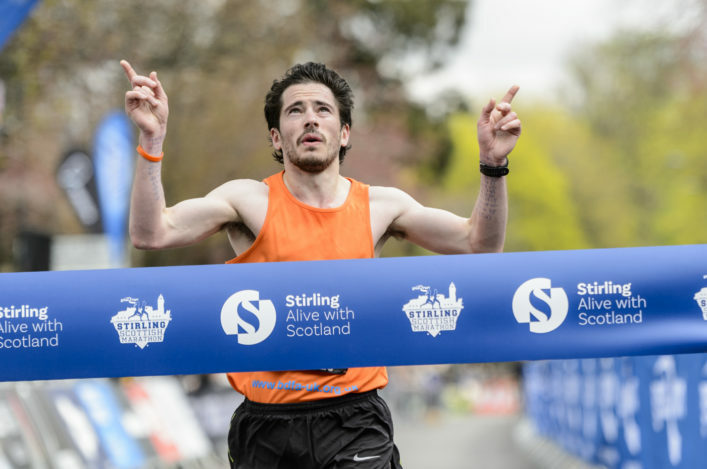 And, so far, there are four Scots announced for the event with O’Hare being joined by Guy Learmonth, Laura Muir and Eilidh Child. 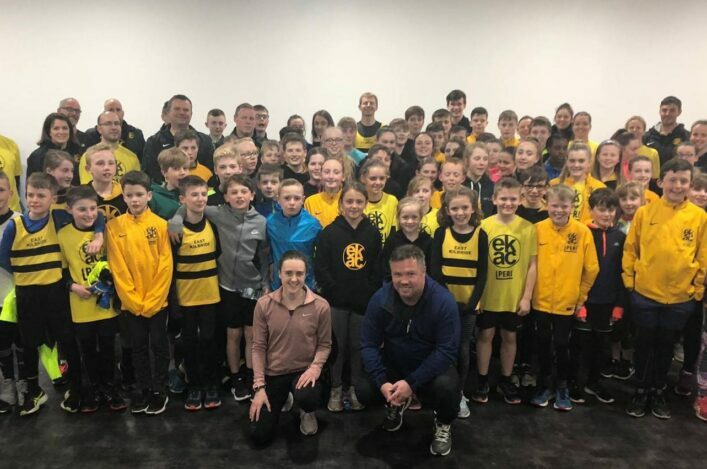 Chris, of course, has European indoor and outdoor bronze medals to his name in the past nine months at 1500m – with Farah having certainly proved his class on his relatively rare outings at the metric mile distance. There are ‘battles of Britain’ contests, too, for Learmonth and Muir. Guy is bracketed with Andrew Osagie for the 800m and Laura will race the two-lap distance as well, coming up against Jenny Meadows. 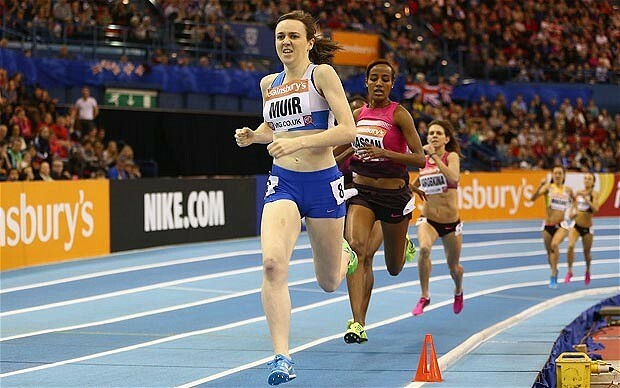 Eilidh is the sole Brit named for the 400m Hurdles – after finishing second in the overall Diamond League last season. Read the British Athletics media release on their website, with a link to buy tickets for 7 June.